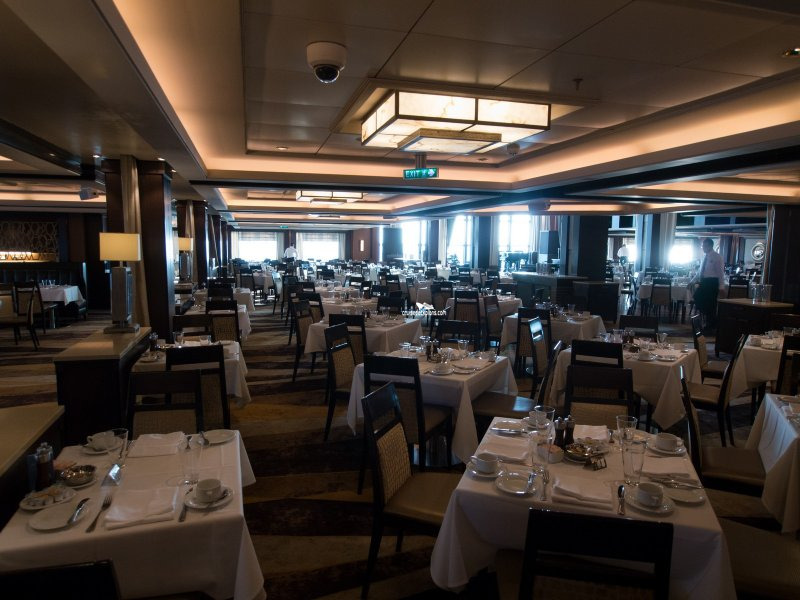 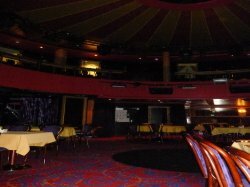 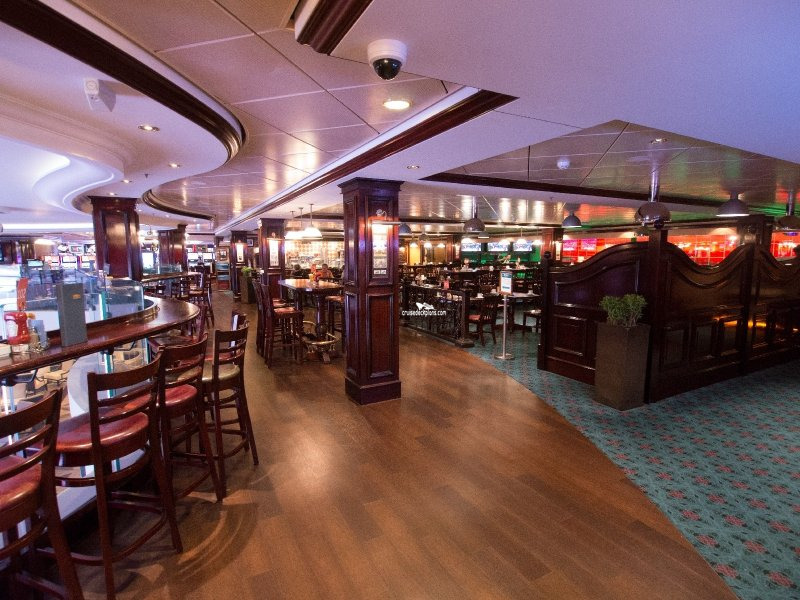 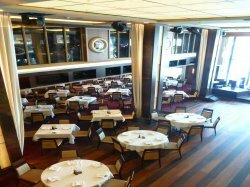 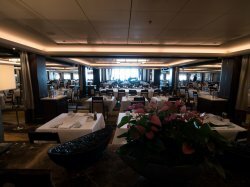 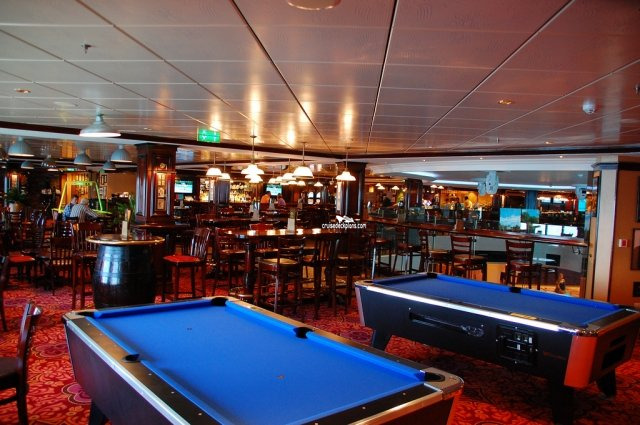 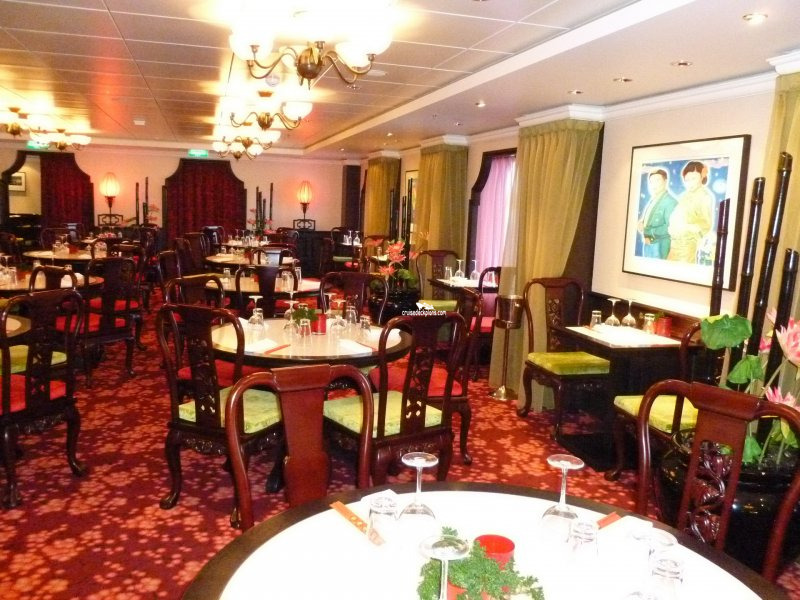 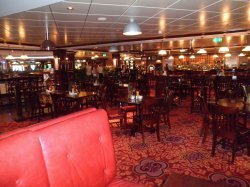 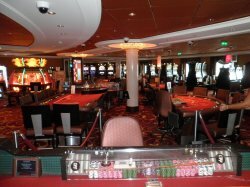 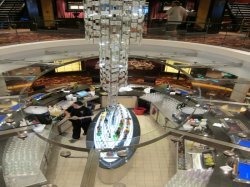 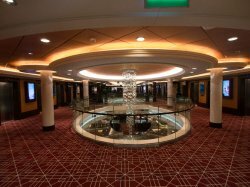 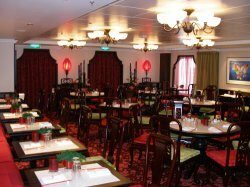 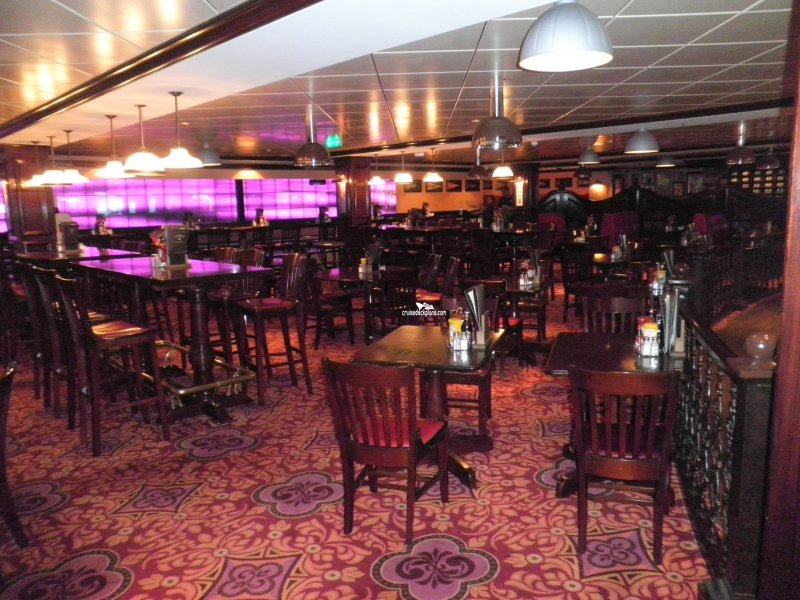 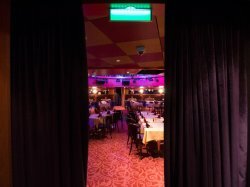 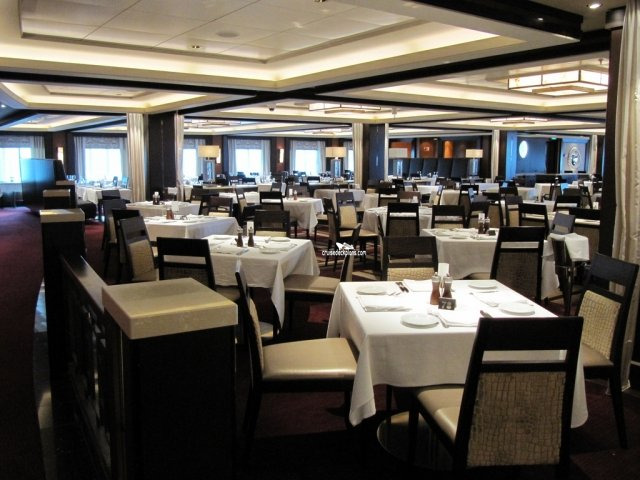 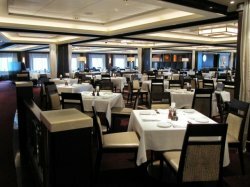 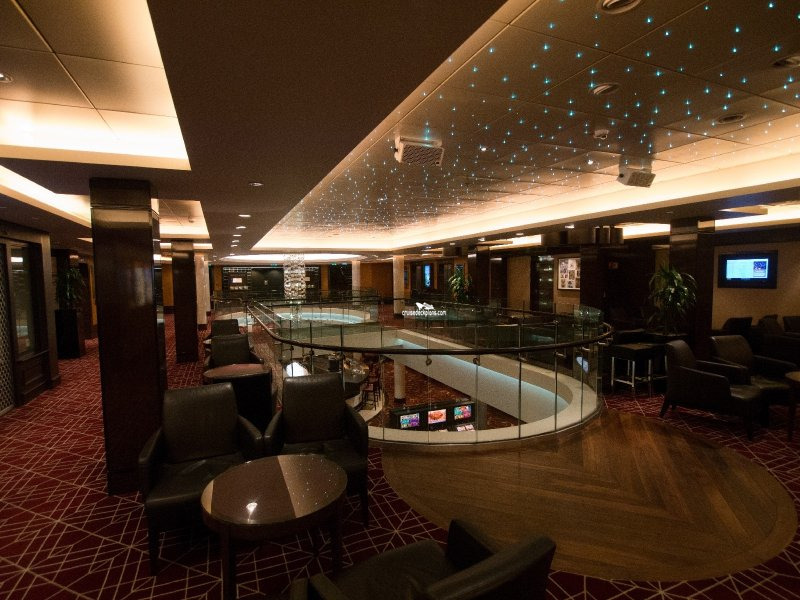 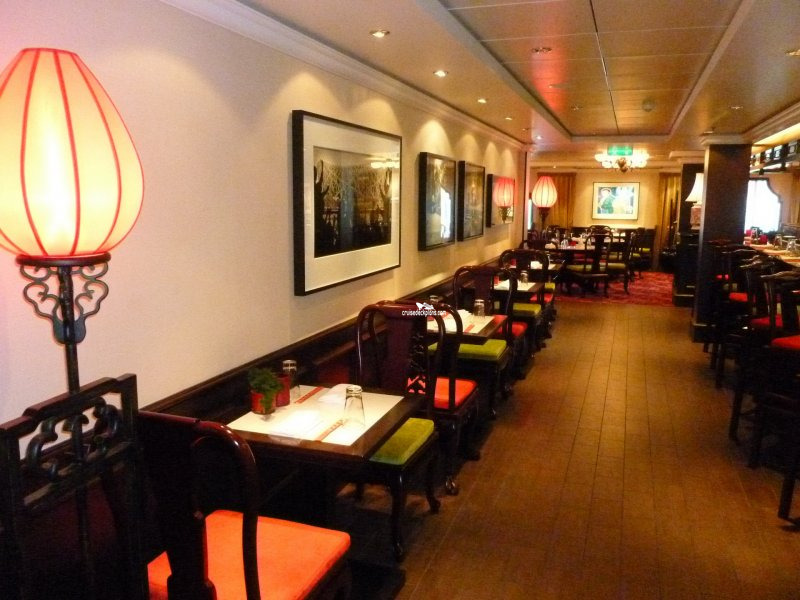 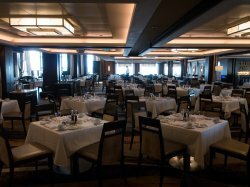 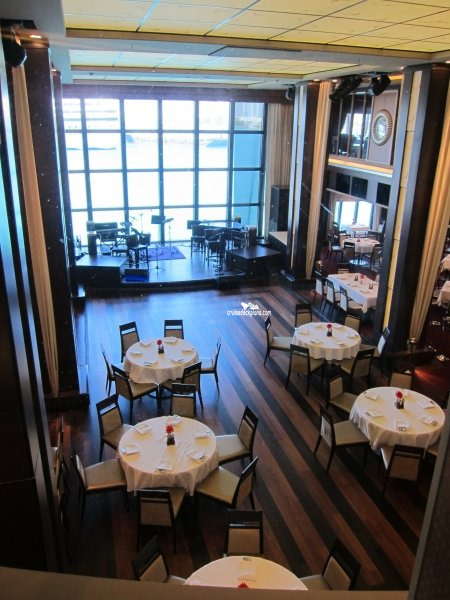 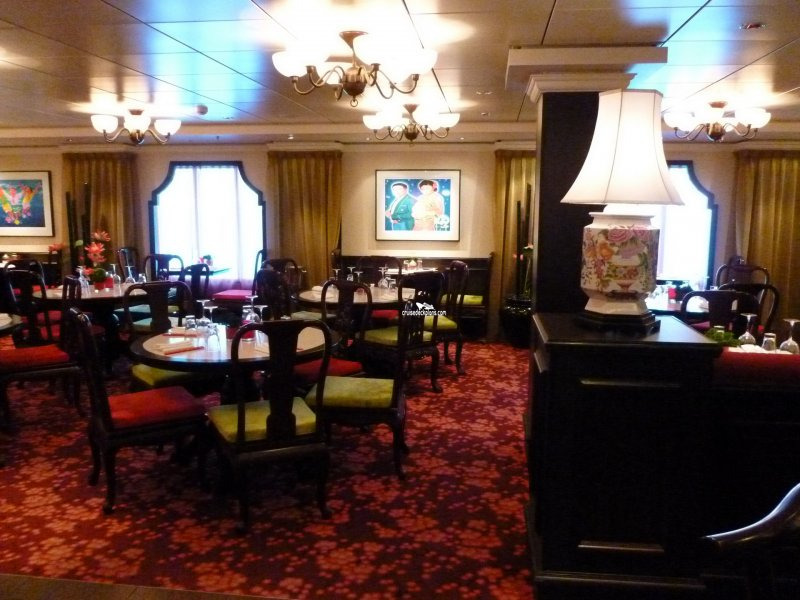 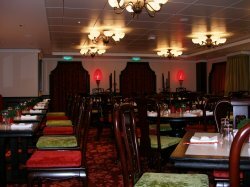 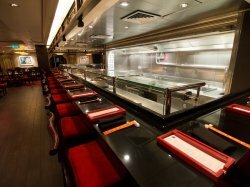 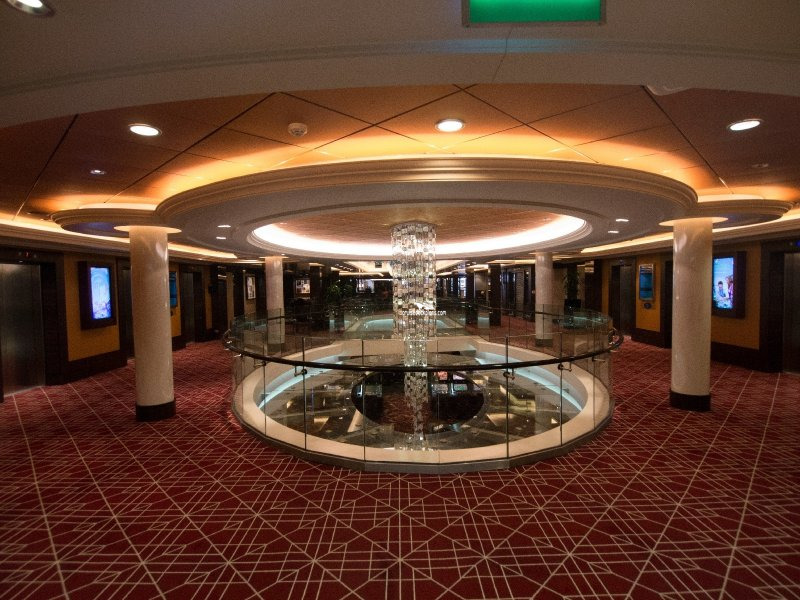 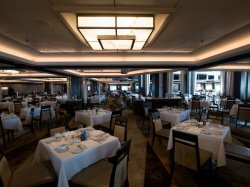 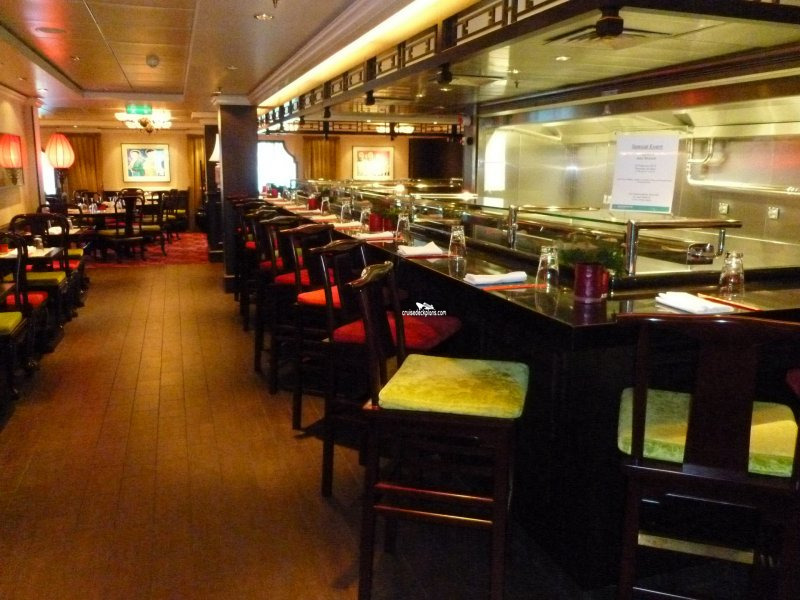 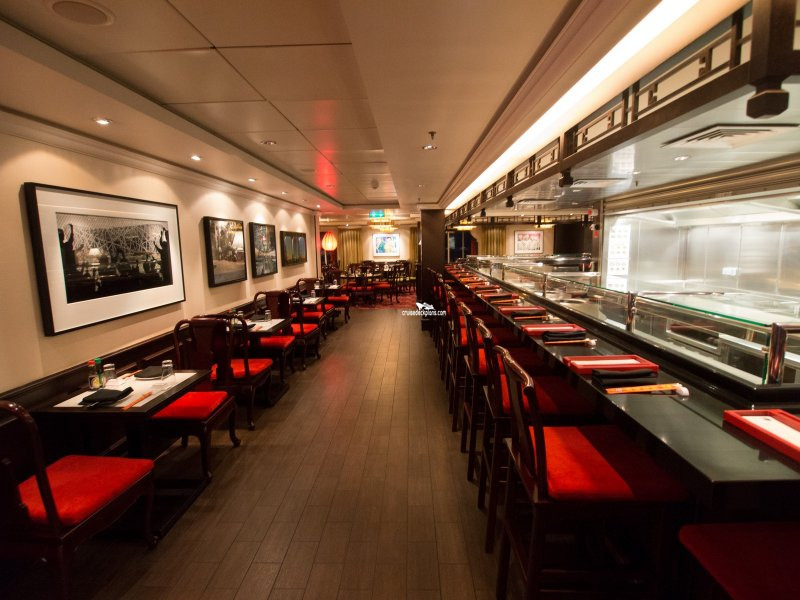 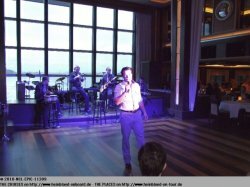 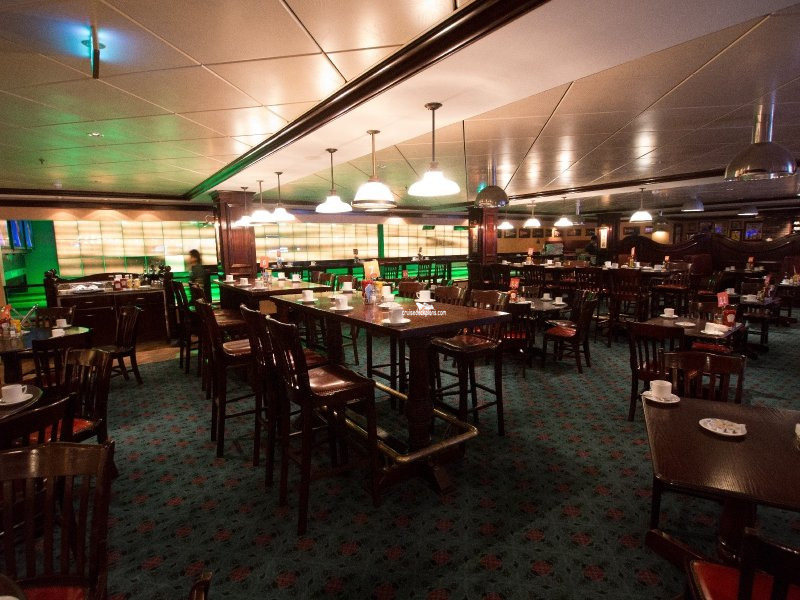 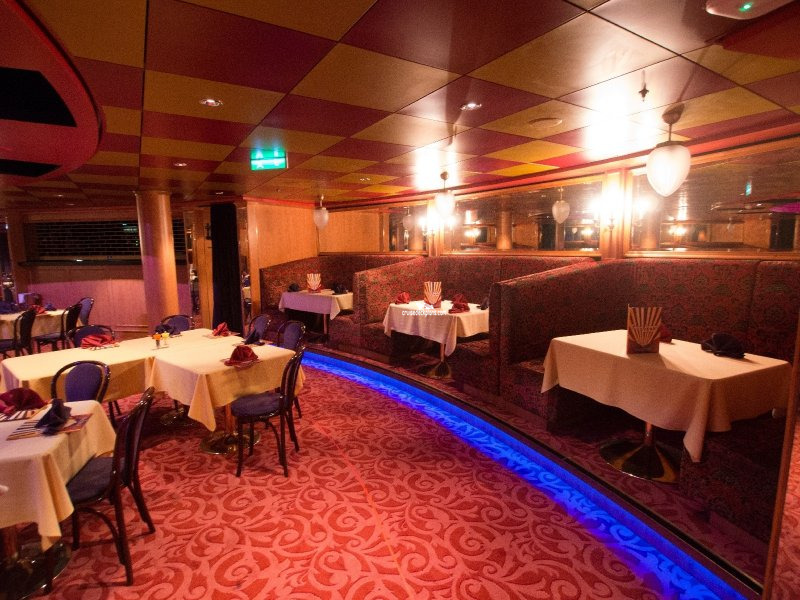 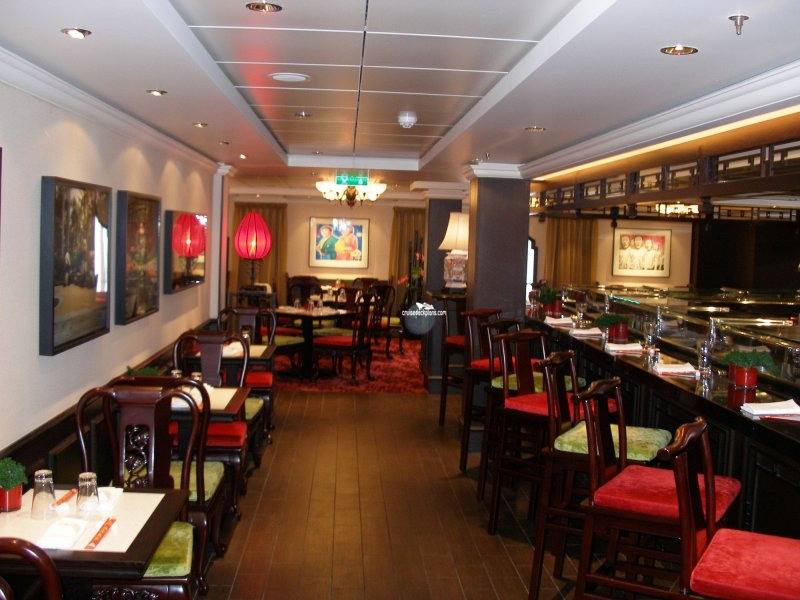 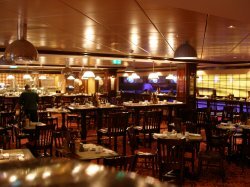 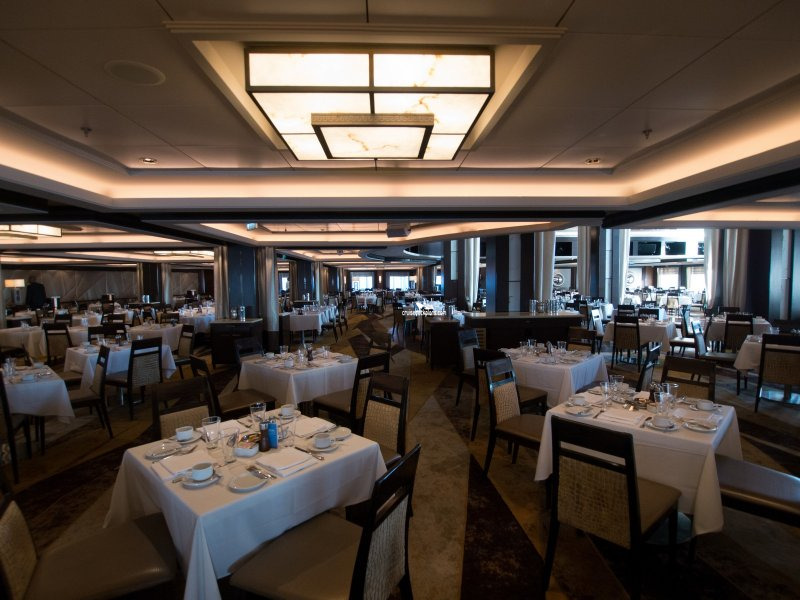 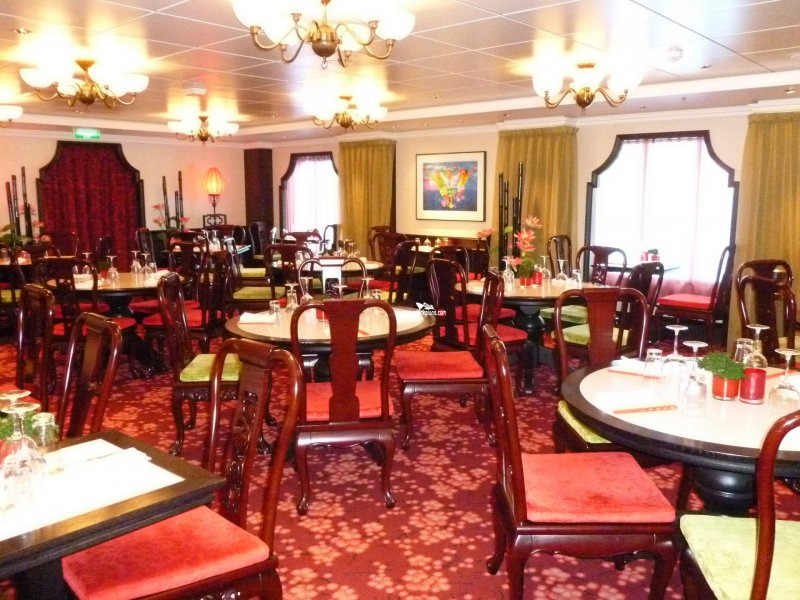 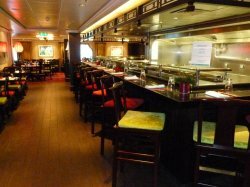 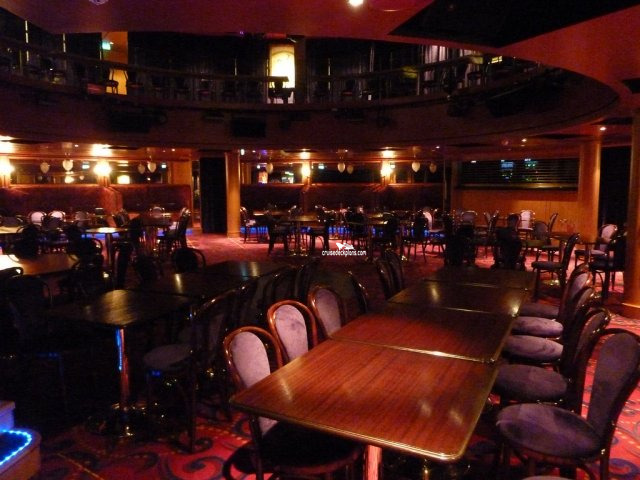 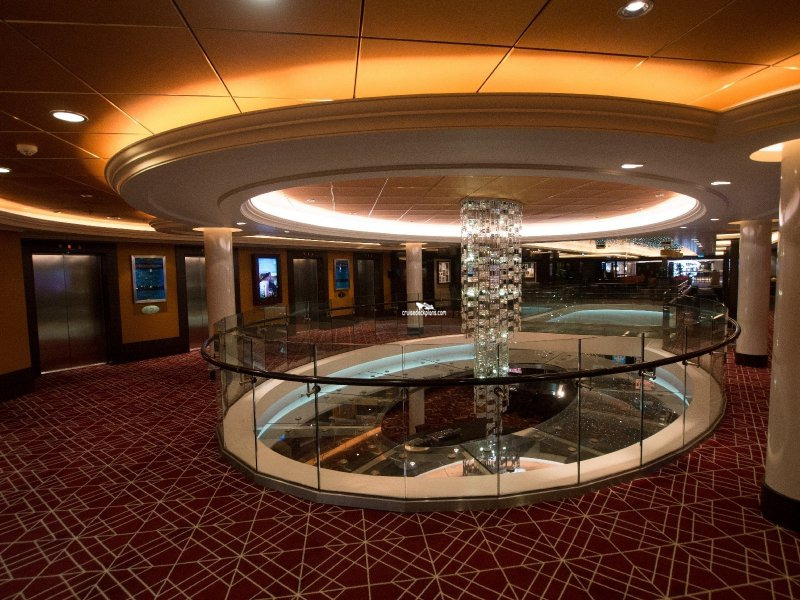 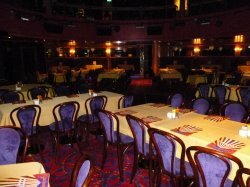 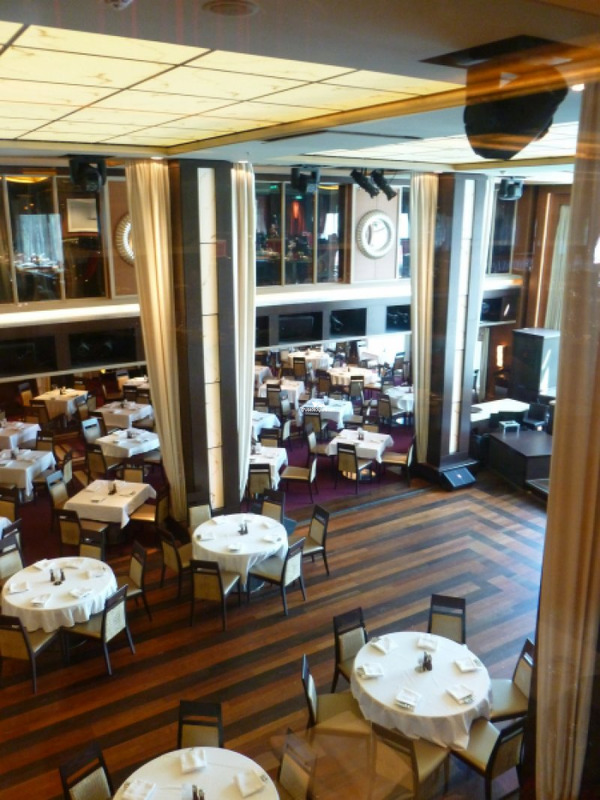 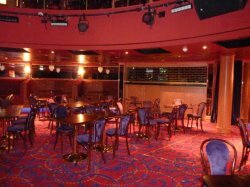 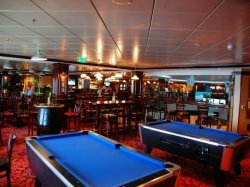 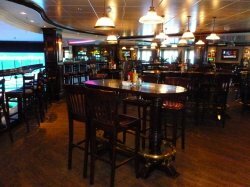 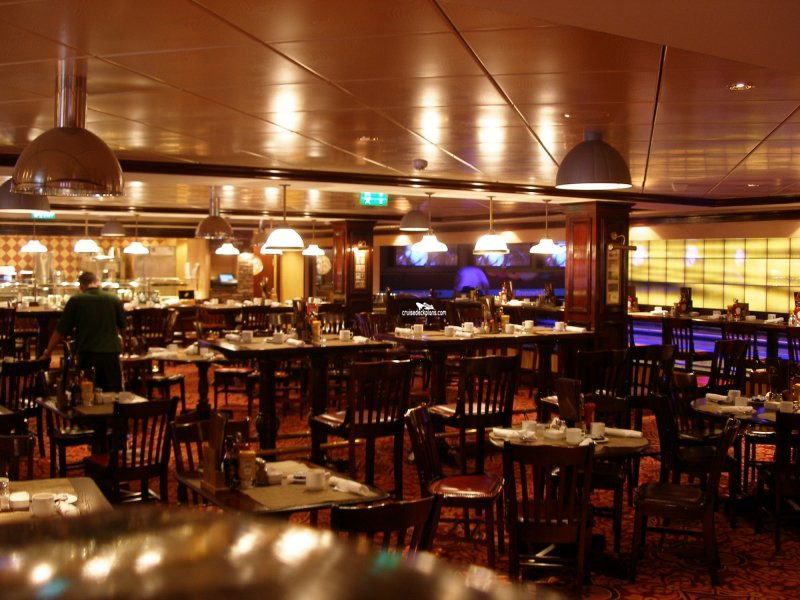 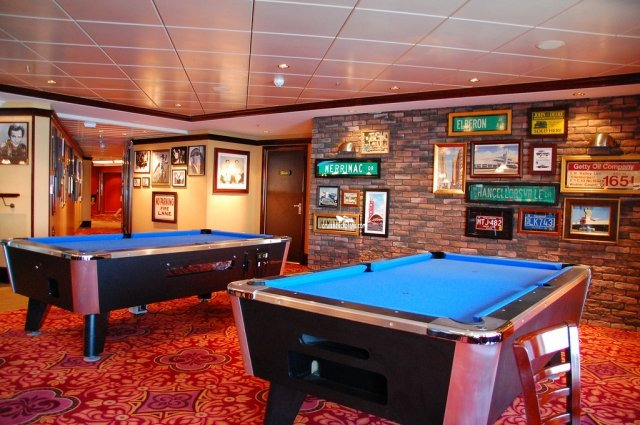 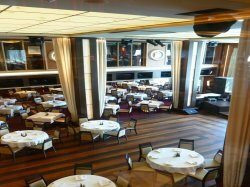 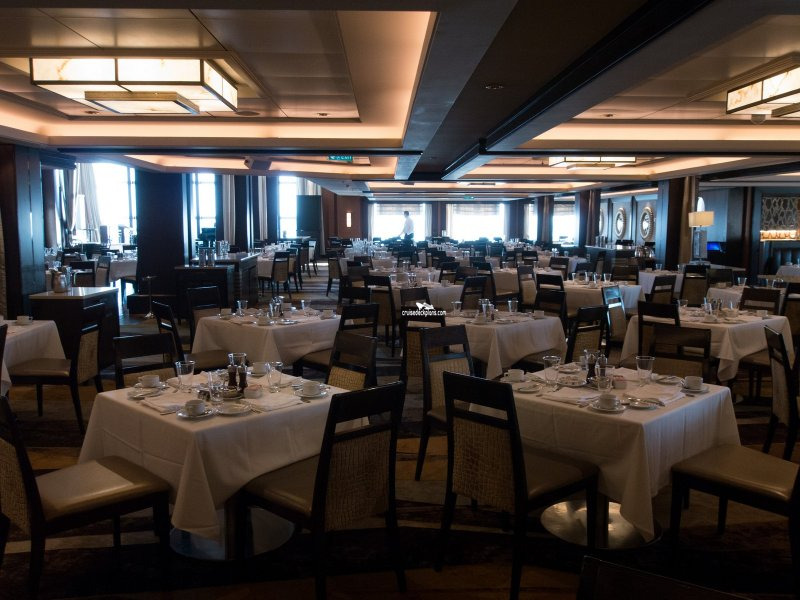 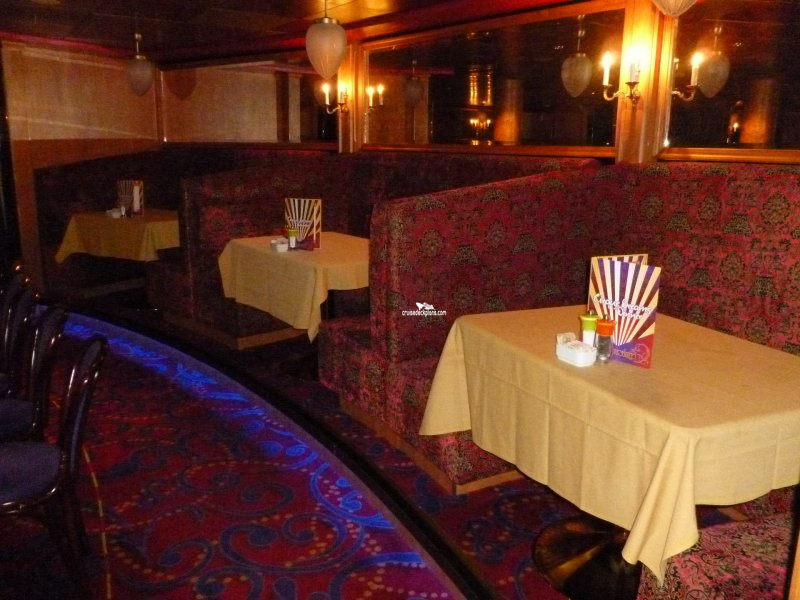 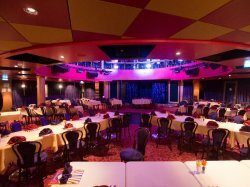 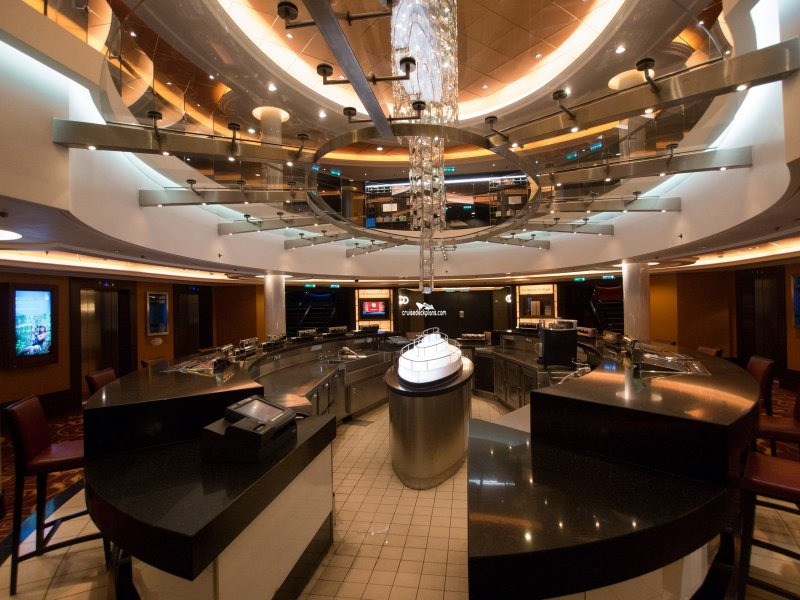 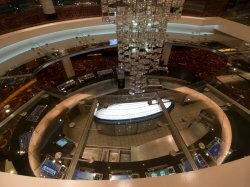 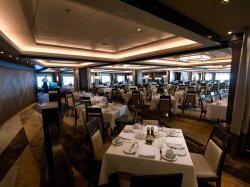 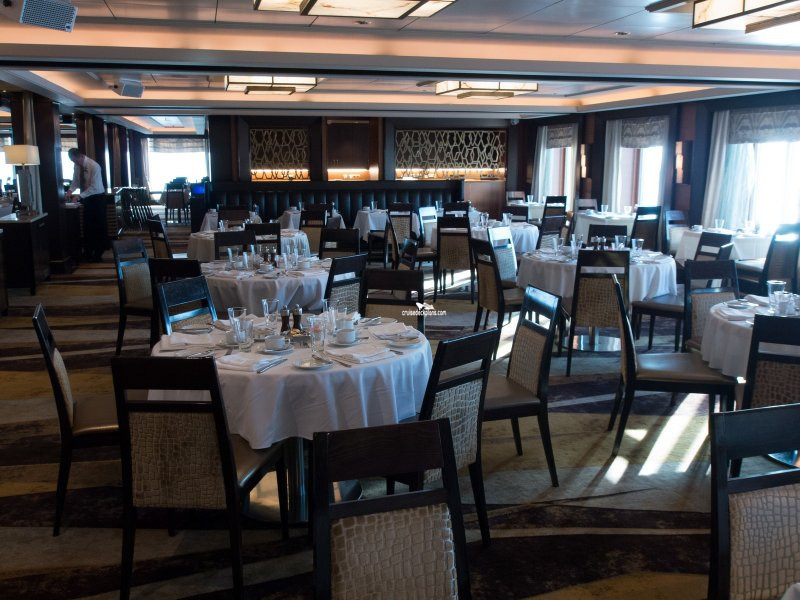 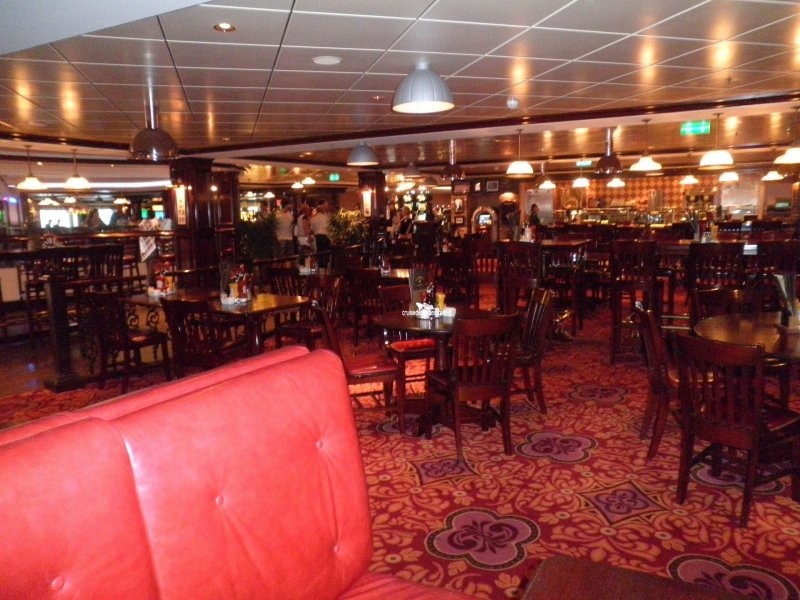 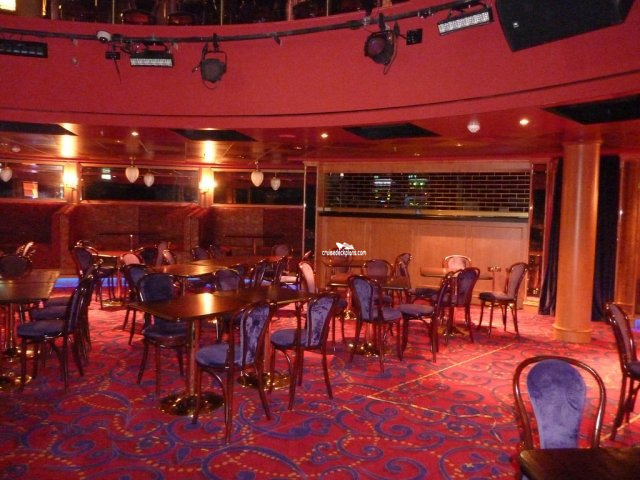 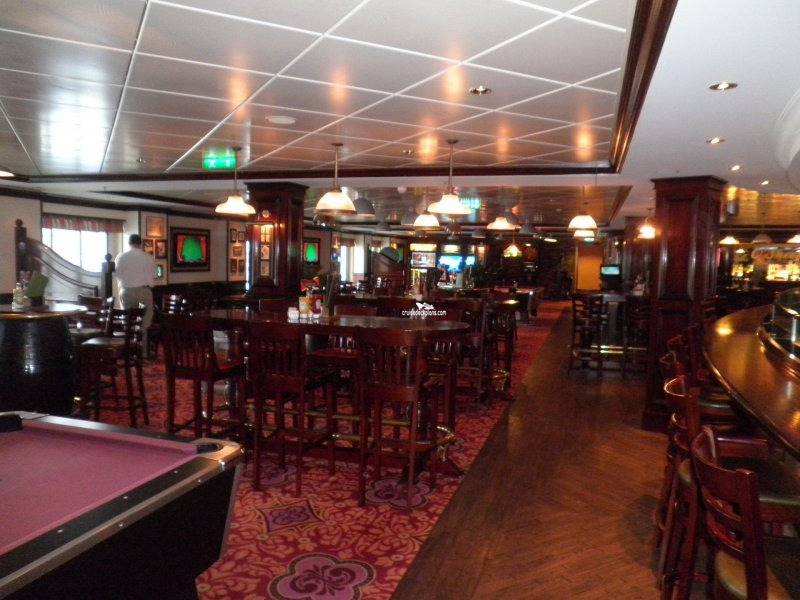 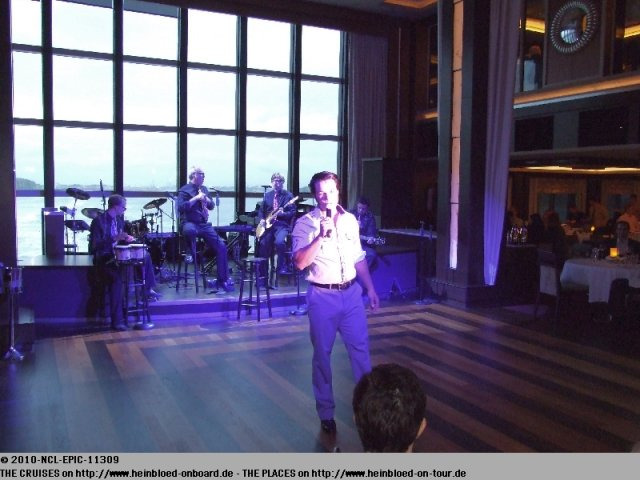 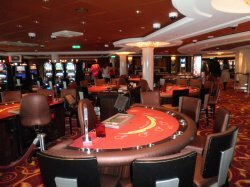 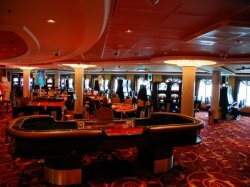 Seating 596 guests, it is one of the ship's two Main Dining Rooms and serves a three course meal and daily specials from 6.00pm to 10.30pm. 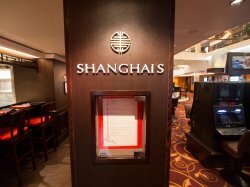 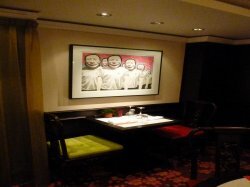 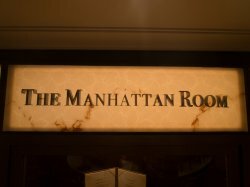 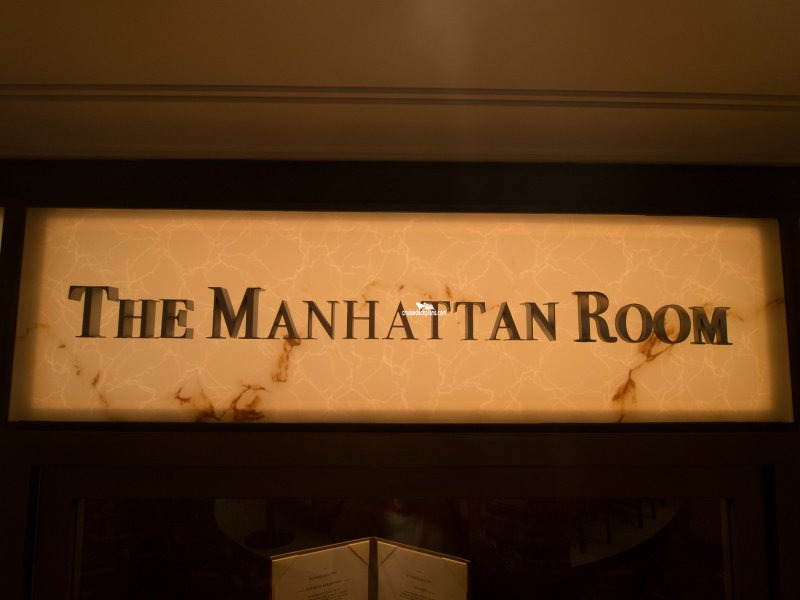 Open for dinner from 5.30pm to 10.30pm and has a cover charge of $15 per person. It seats 94 guests. 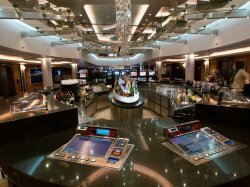 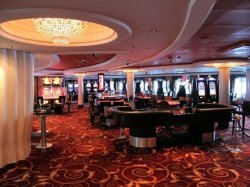 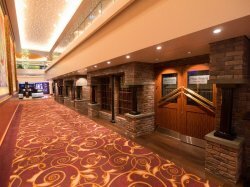 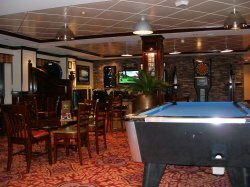 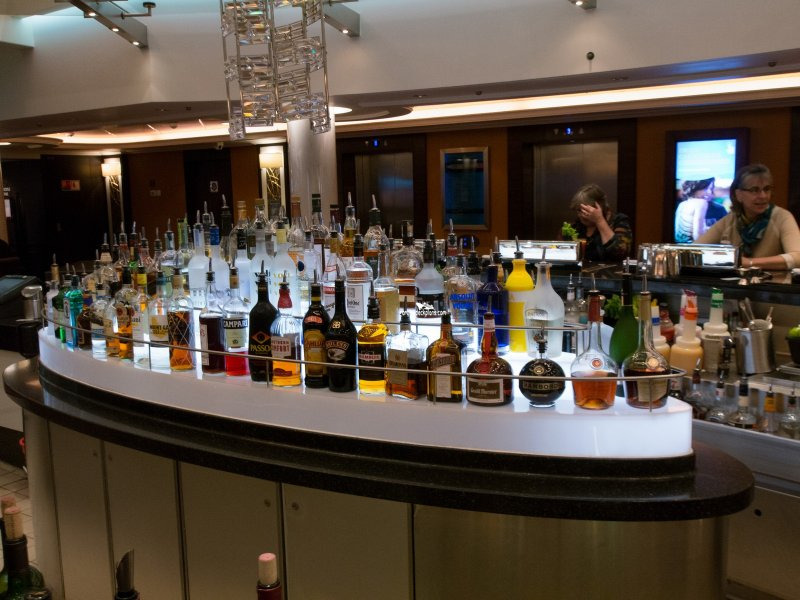 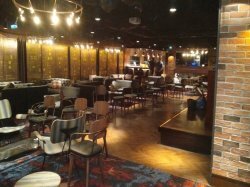 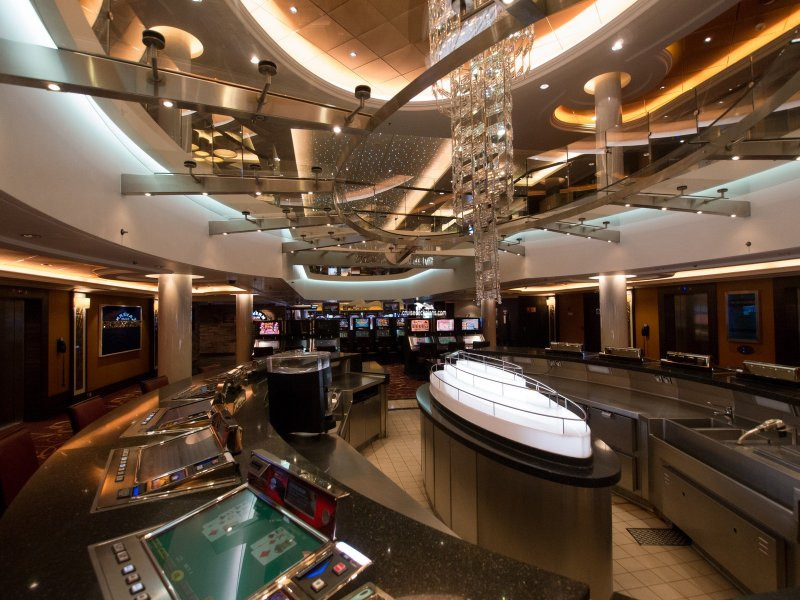 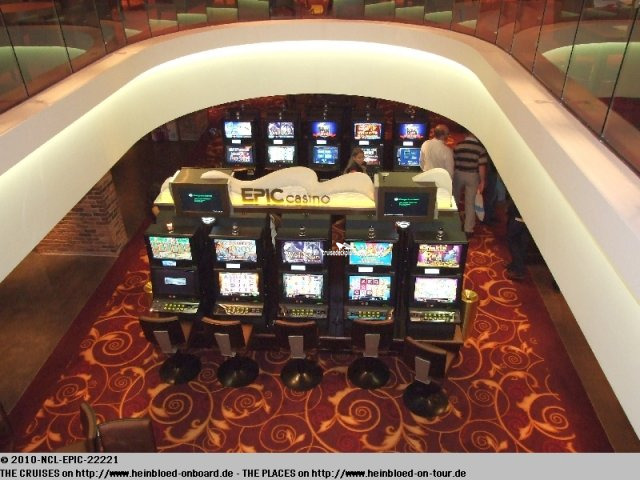 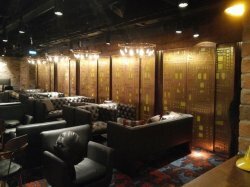 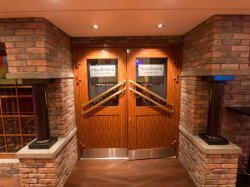 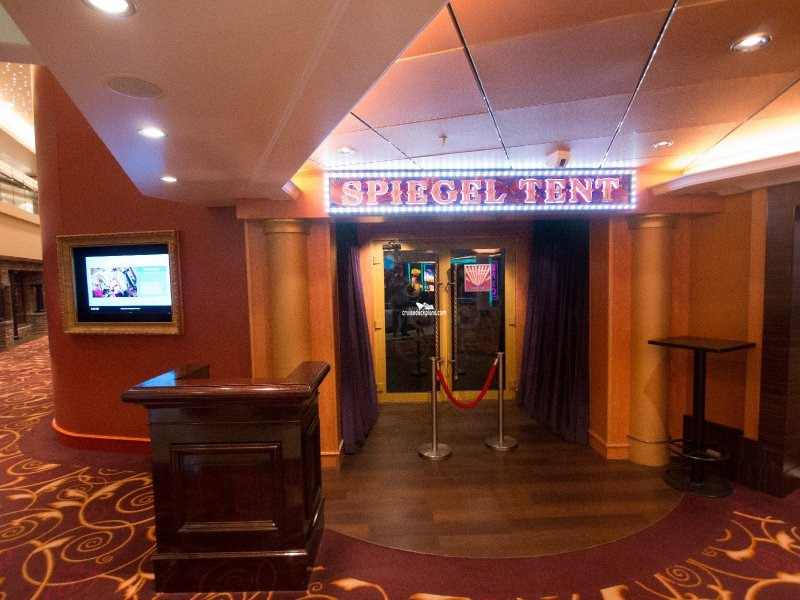 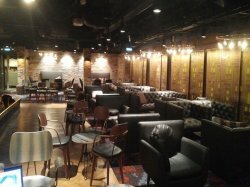 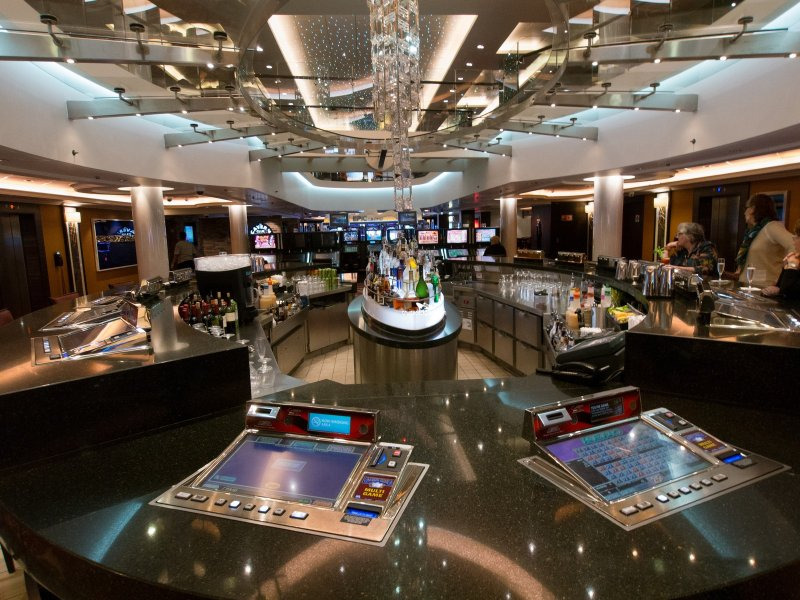 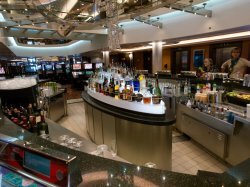 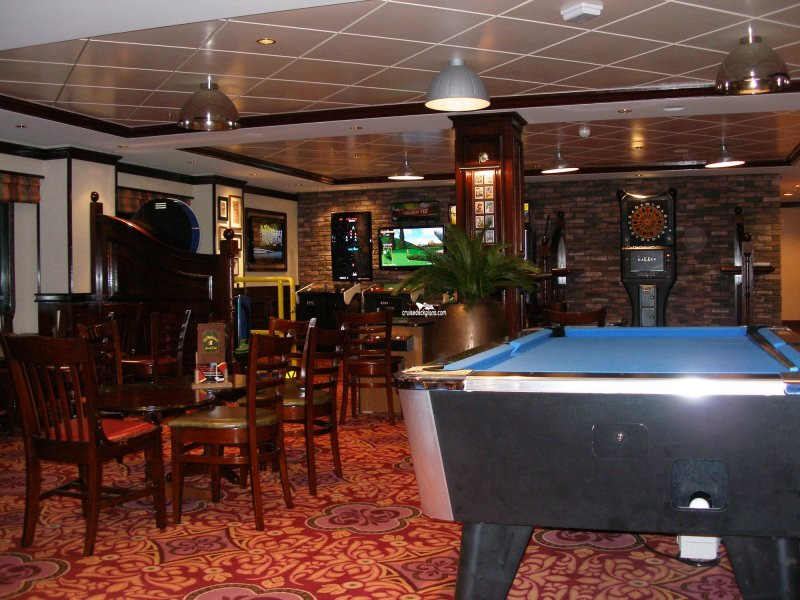 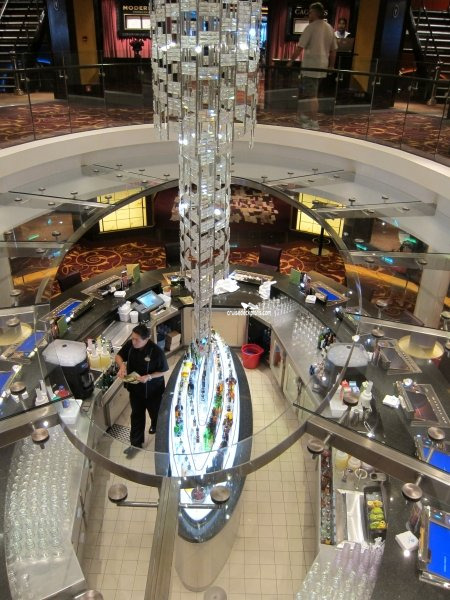 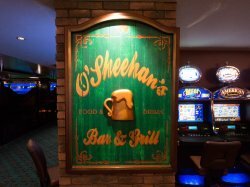 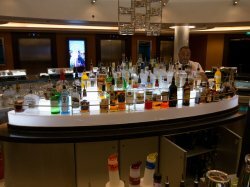 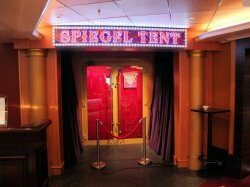 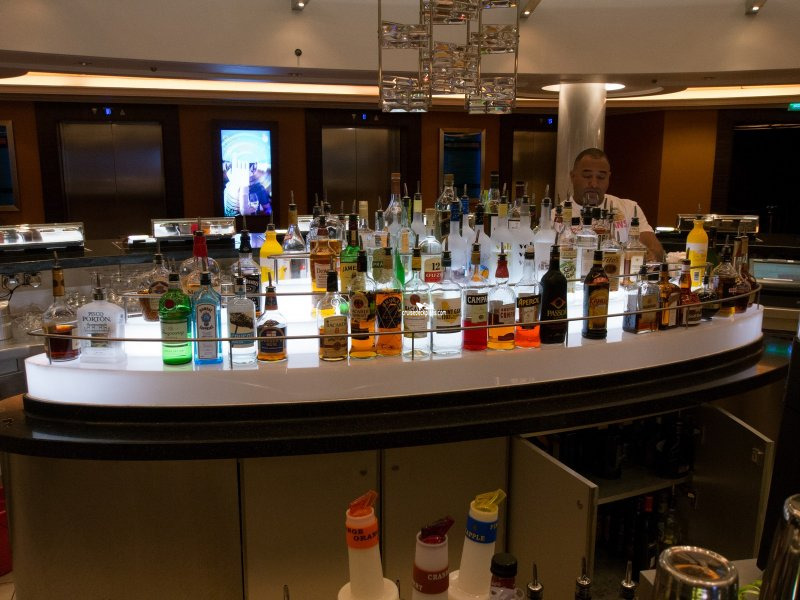 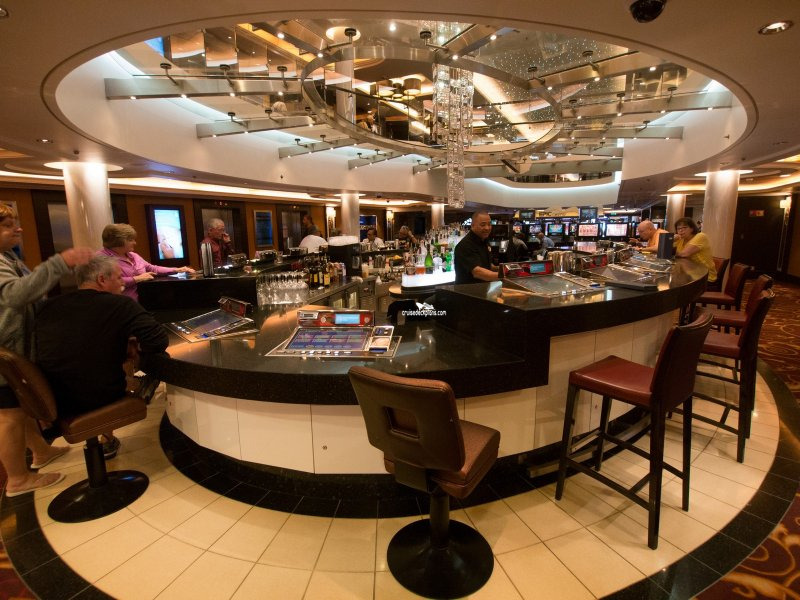 Epic Casino’s own bar with seating for 14 guests. 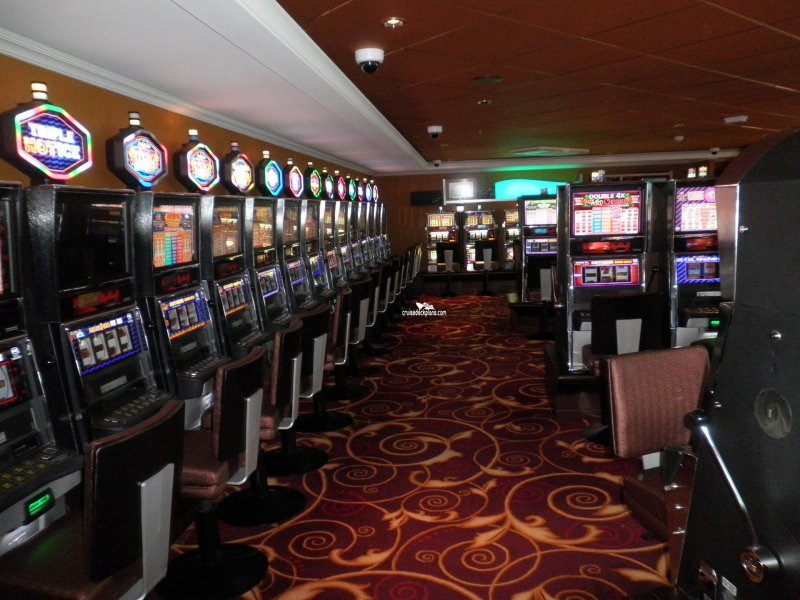 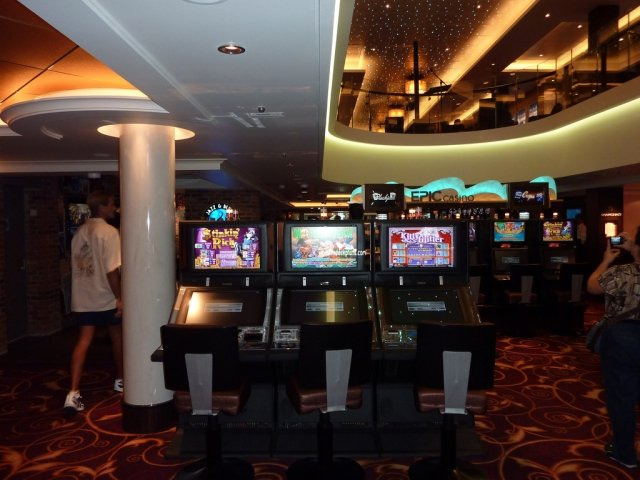 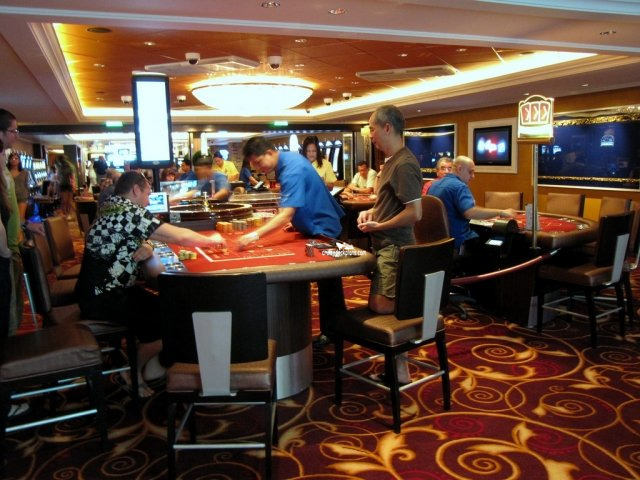 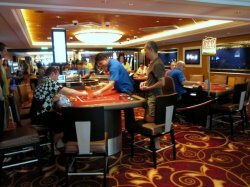 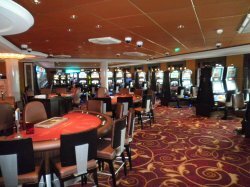 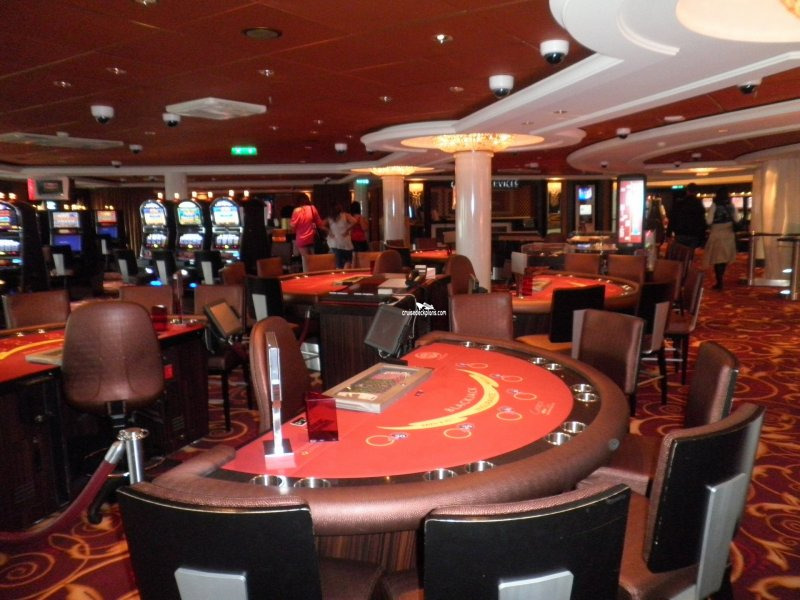 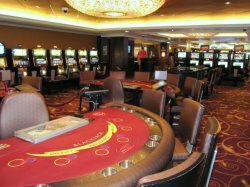 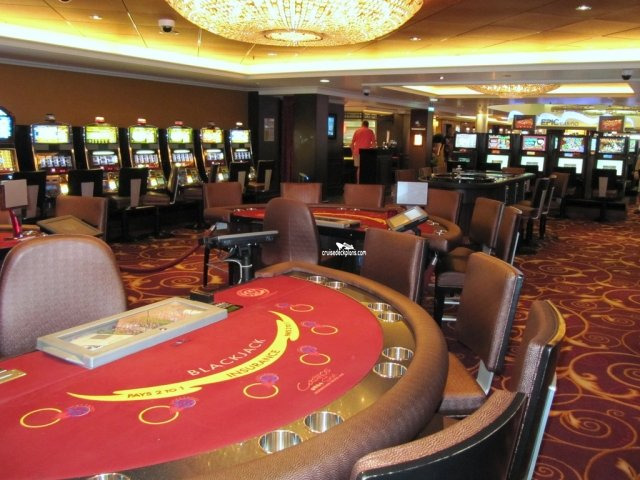 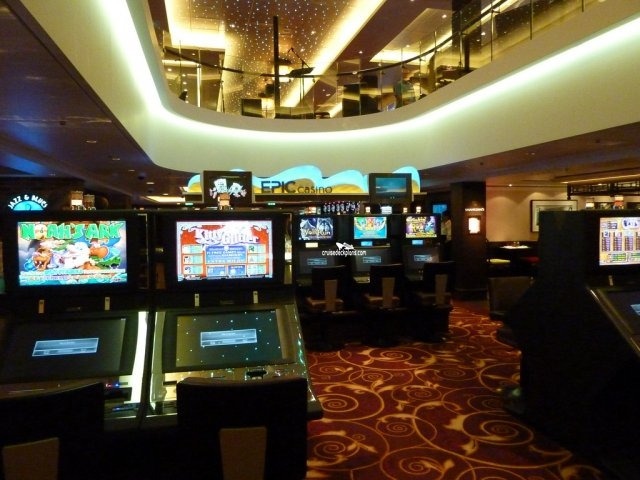 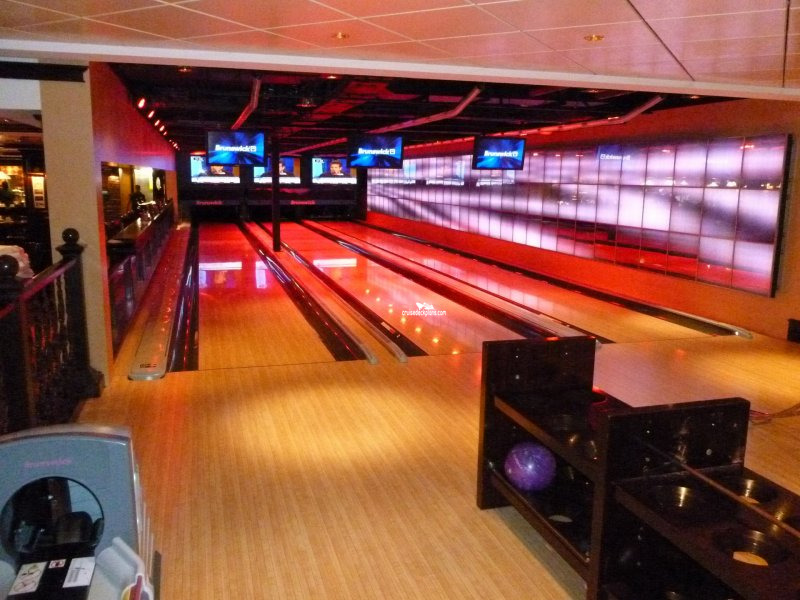 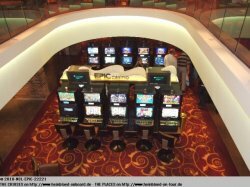 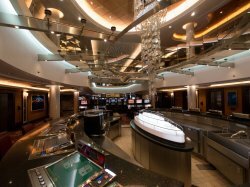 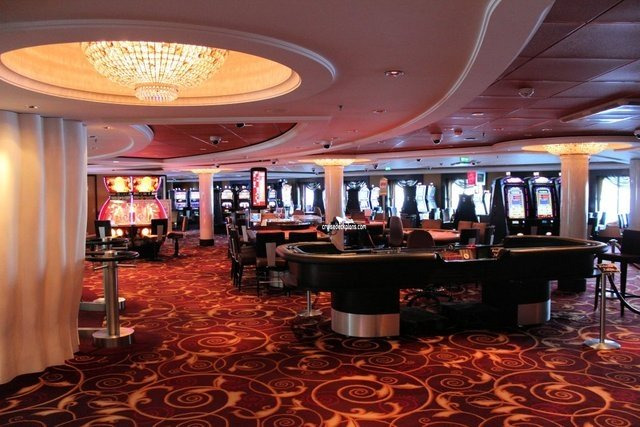 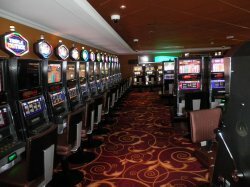 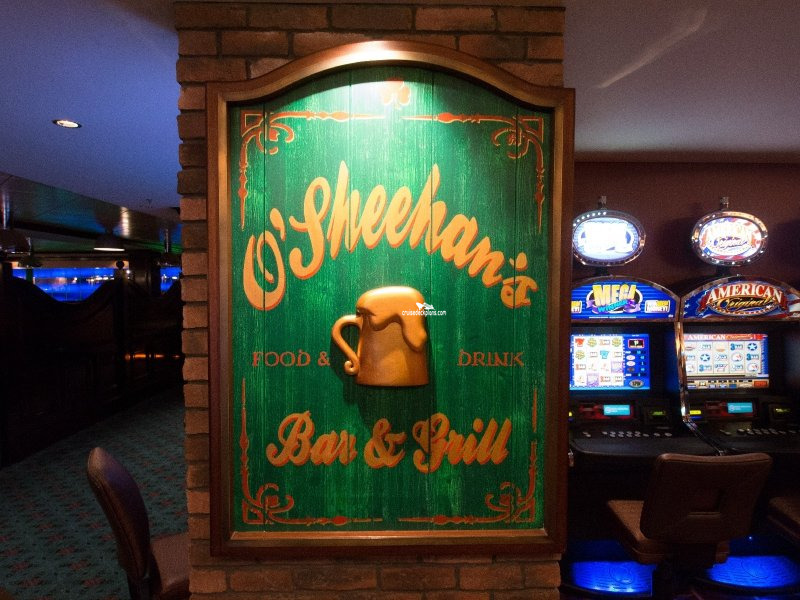 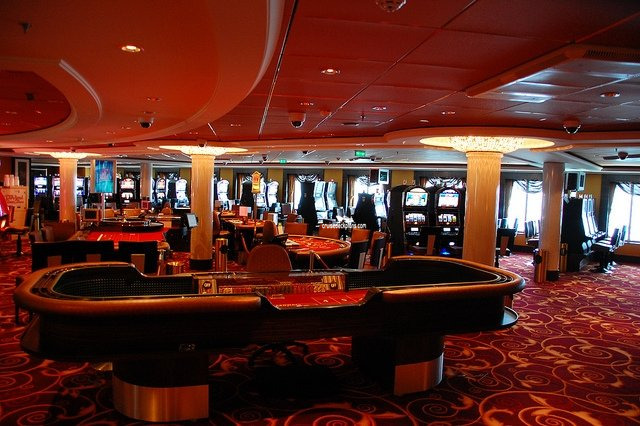 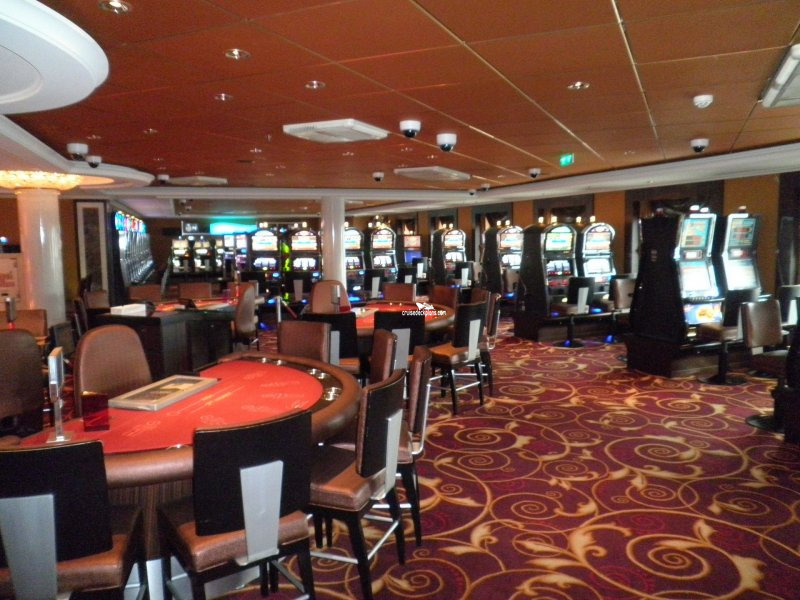 For over 18’s only and features around 340 slot machines as well as numerous games tables ranging from Roulette and Craps to Blackjack and Poker. Open 24 hours and serves American classics and comfort foods such as Chicken Pot Pie, Fish and Chips, Buffalo Wings, Burgers, hot dogs, Tuna Melt and Malted Vanilla Shake. 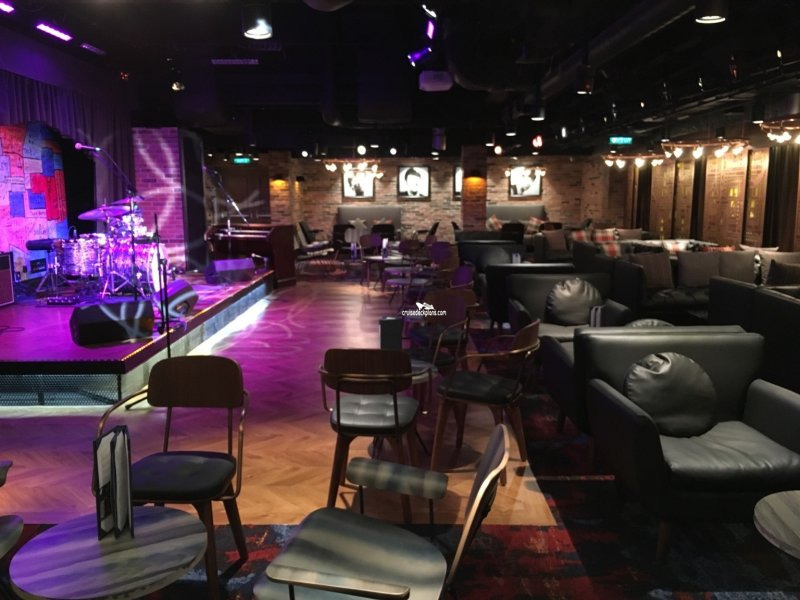 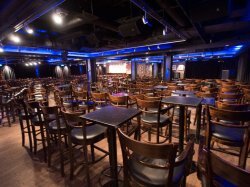 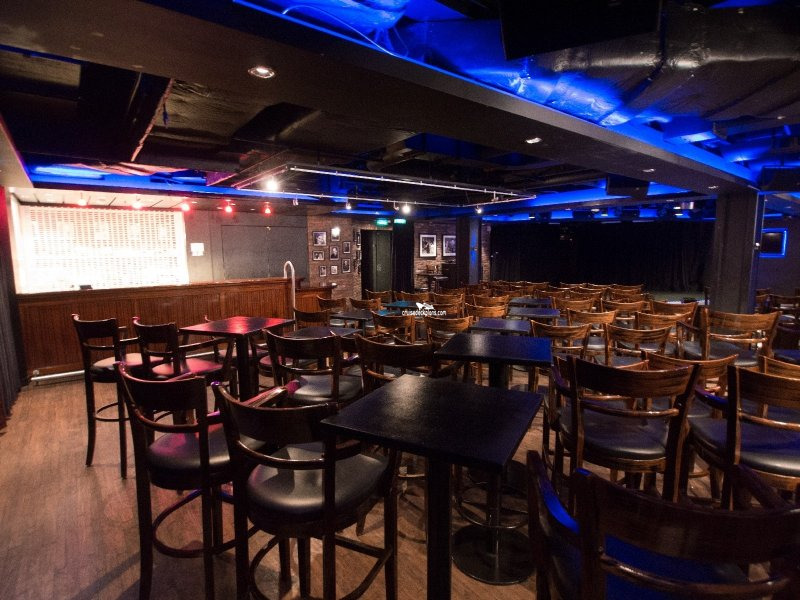 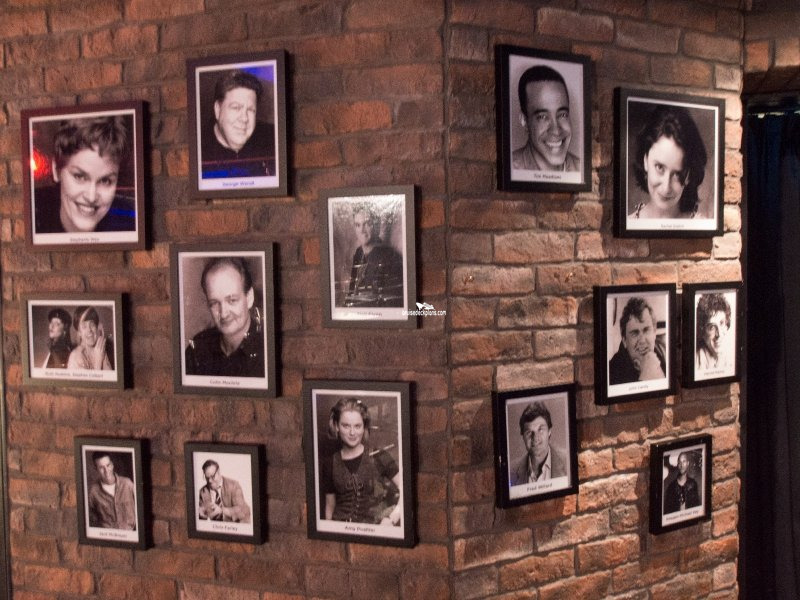 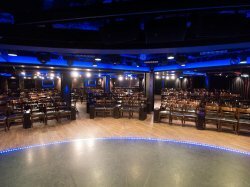 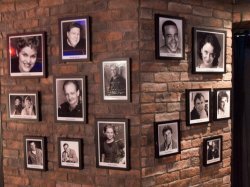 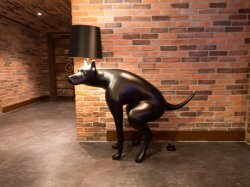 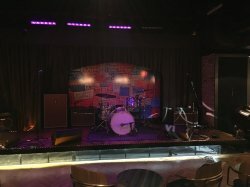 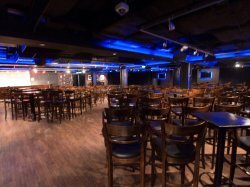 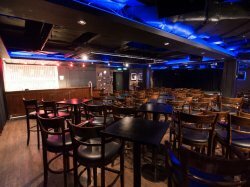 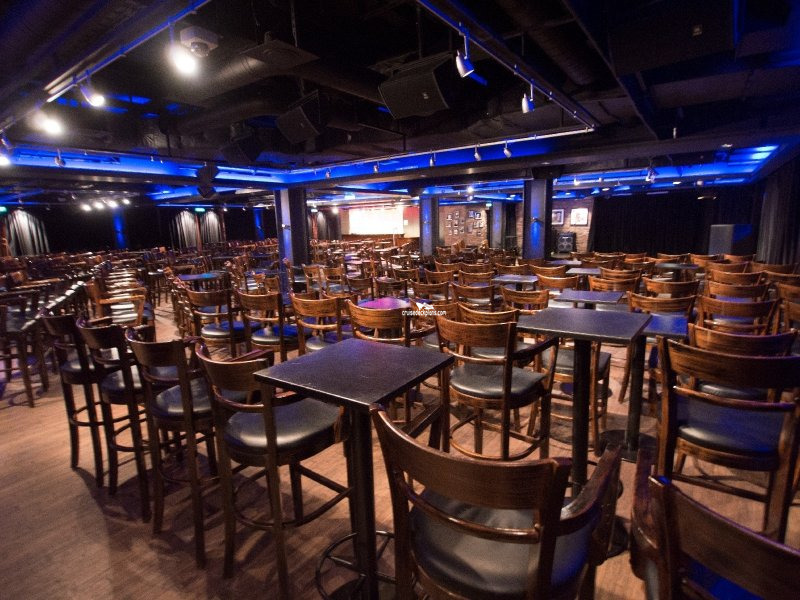 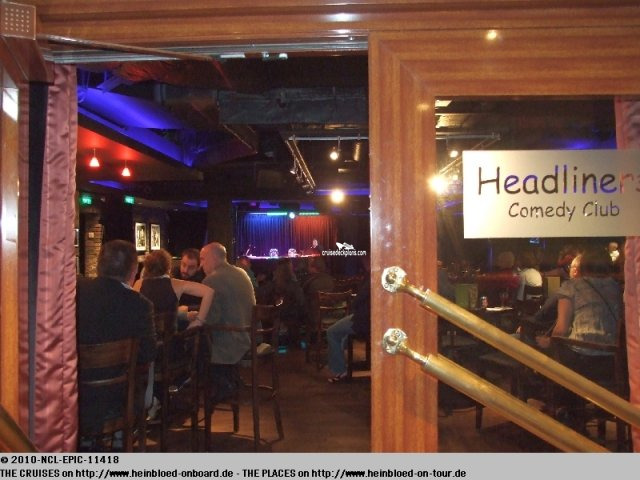 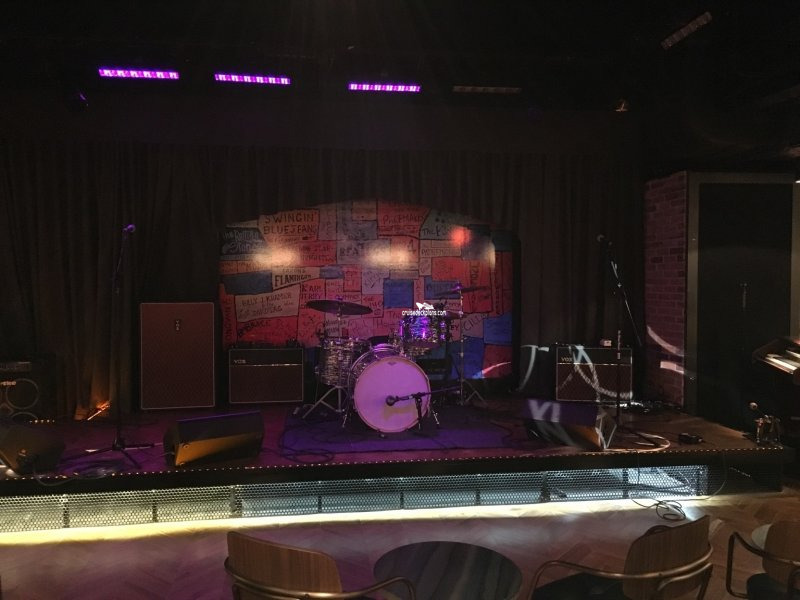 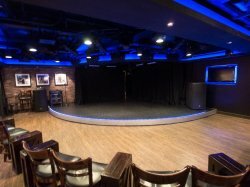 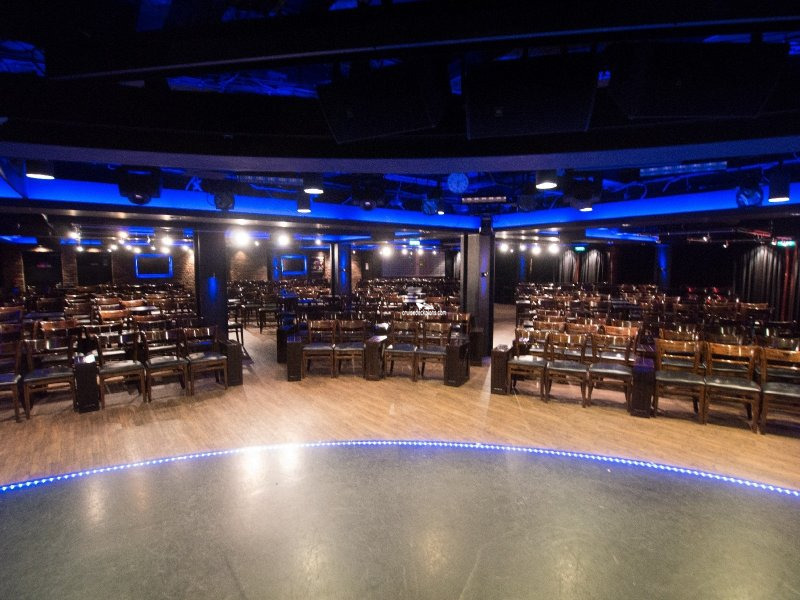 Has the ambiance of an urban comedy club with acts from the Second City Comedy Troup and the Howl at the Moon interactive high energy rock ‘n’ roll duelling piano show. 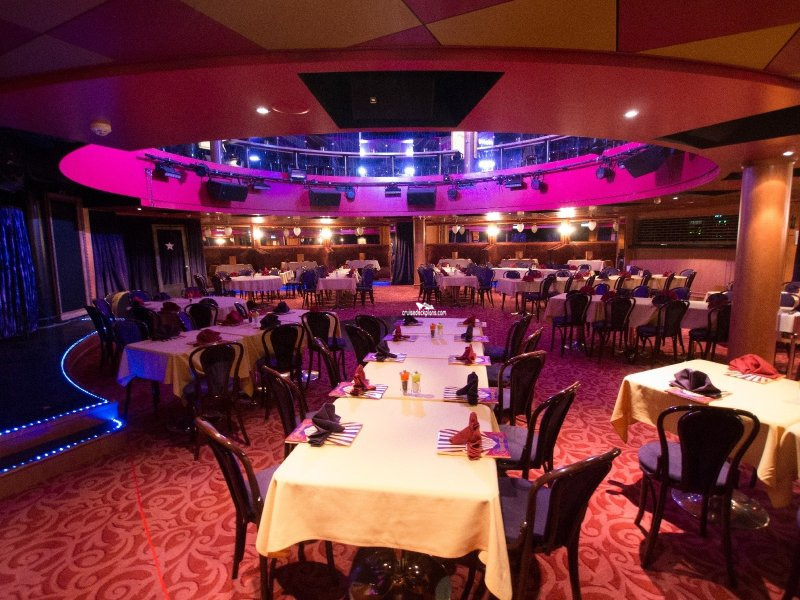 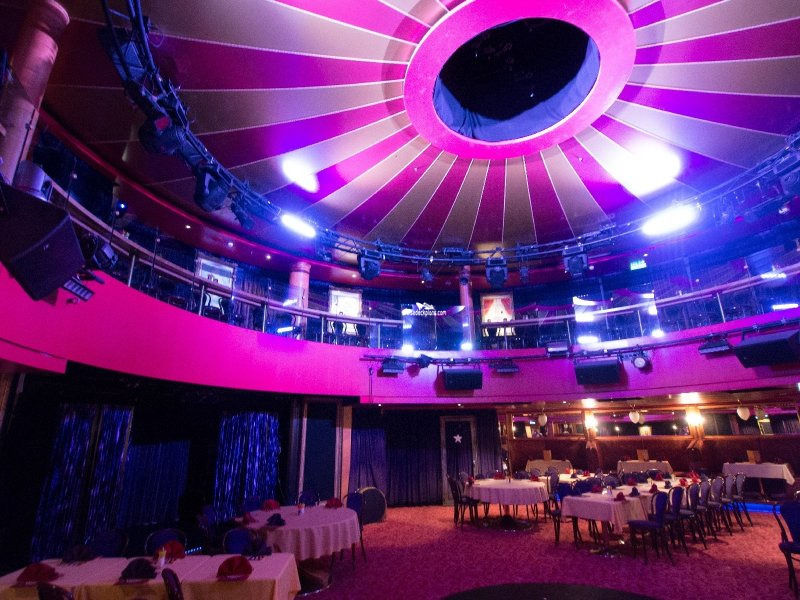 home to Epic’s Cirque Dreams and Dinner where for $25 per person for standard seating or $39.99 for premium up front seating, guests enjoy dinner with entertainment provided by an array of world class talent performing Broadway acrobatics in a part circus, part Moulin Rouge style show. 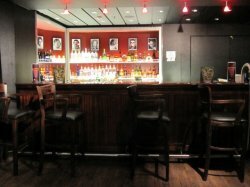 Replaces Fats Cats club. 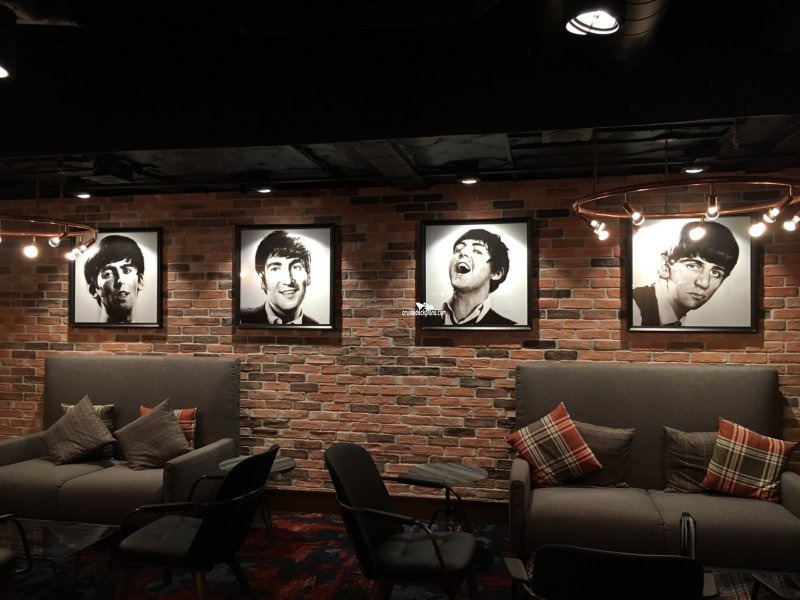 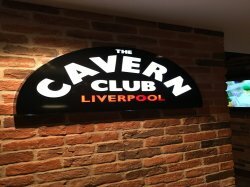 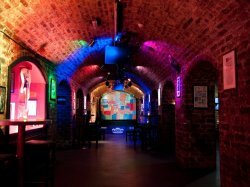 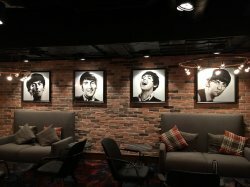 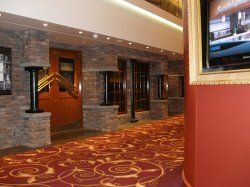 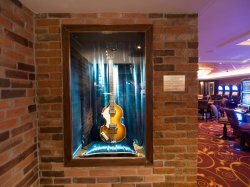 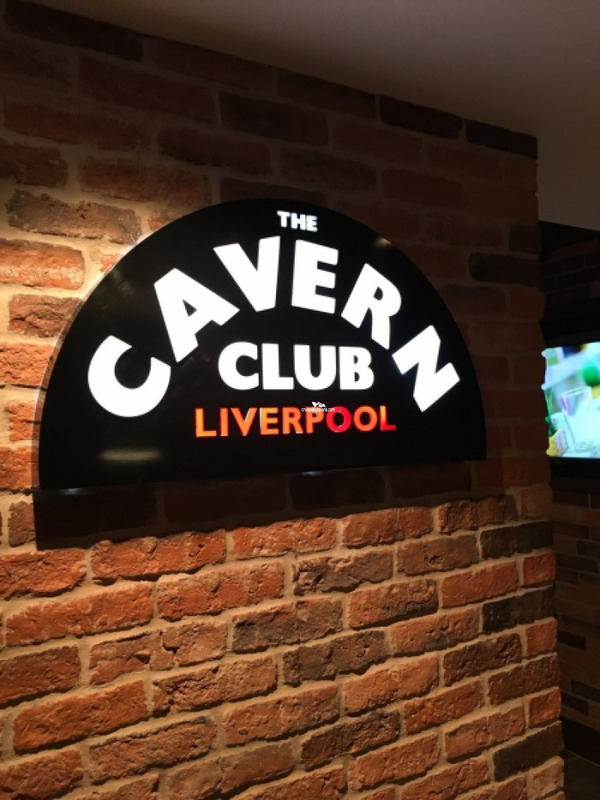 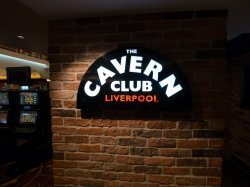 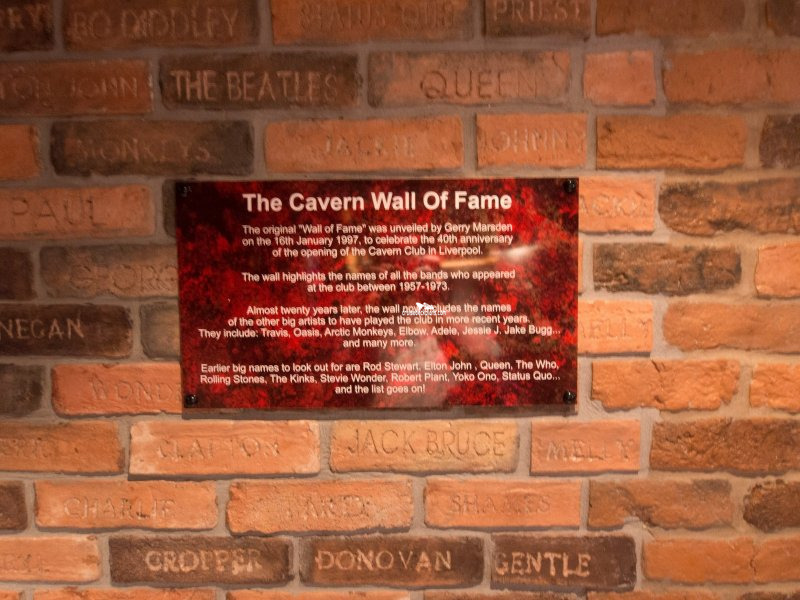 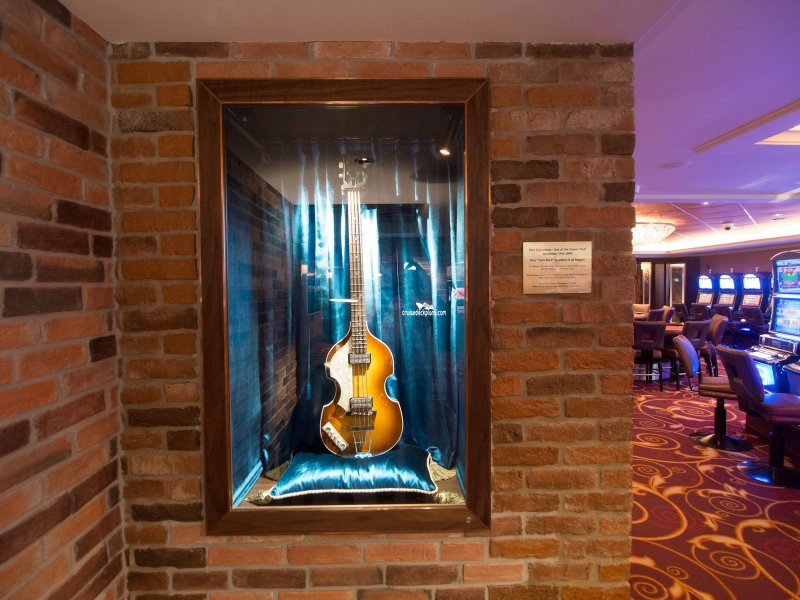 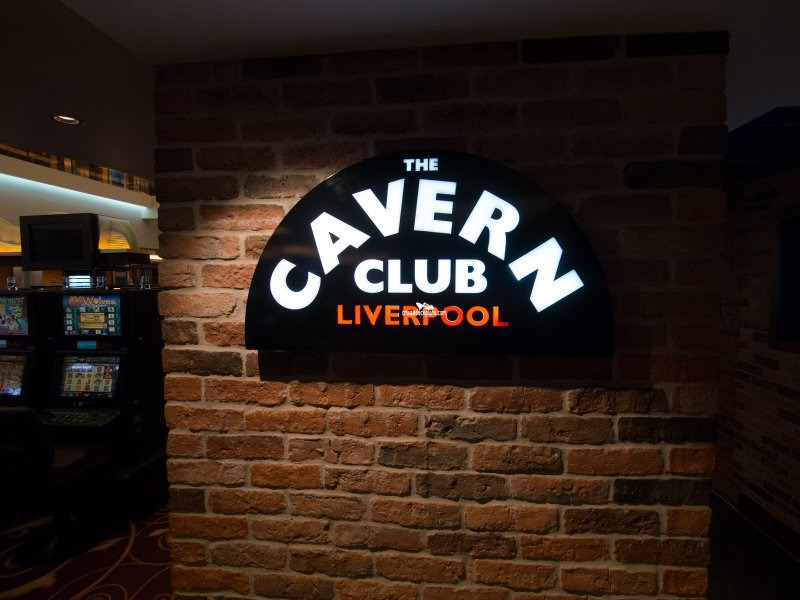 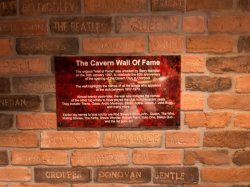 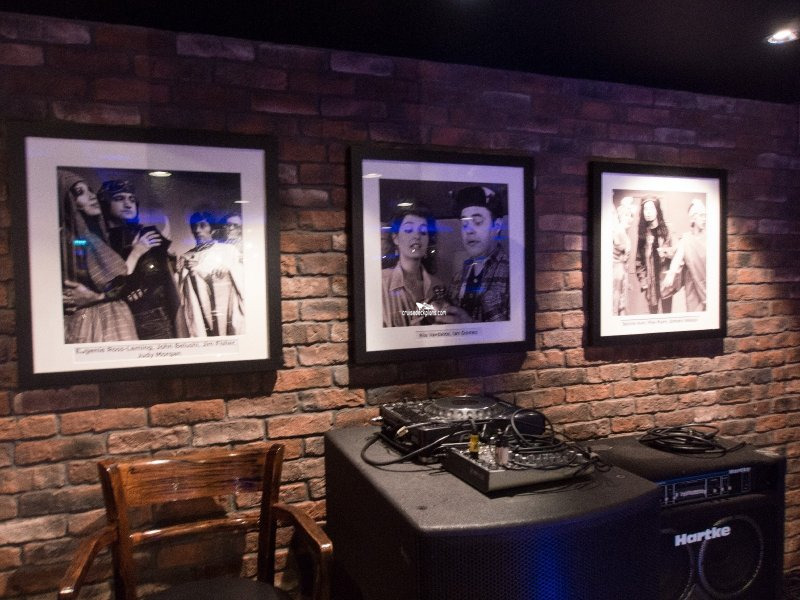 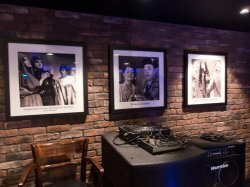 Invokes the spirit of the iconic Liverpool nightspot made famous as the venue for the early Beatles shows. 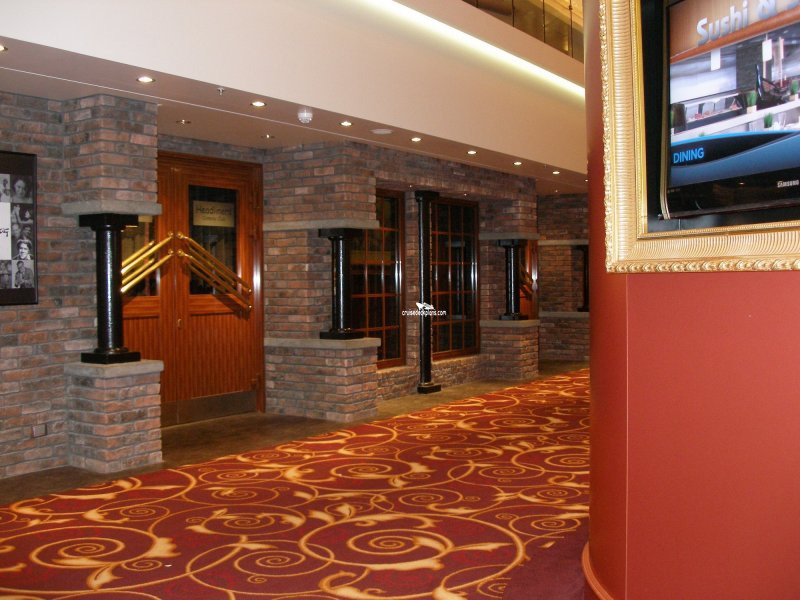 Moodily lit with red brick.